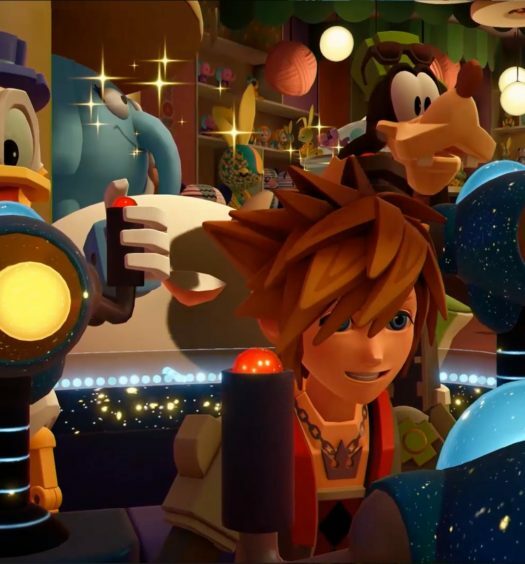 It’s the list of winners from CES 2019. With 2.7 million square feet of electronics and about 180,000+ kids in the world’s largest candy store of technology. This is where new tech battles it out to rise to get noticed in the toughest crowd. 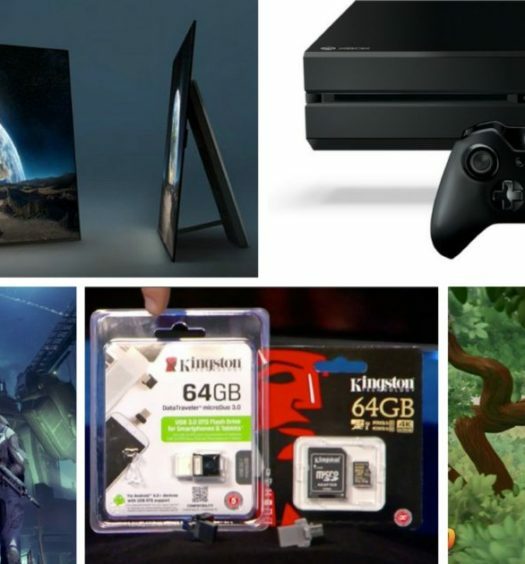 Here are some of the extraordinary standouts from the Consumer Electronic Show. 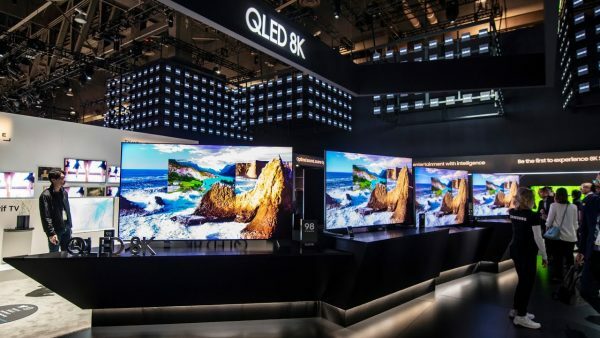 Samsung’s QLED 8K TV line is the world’s first consumer 8K television. 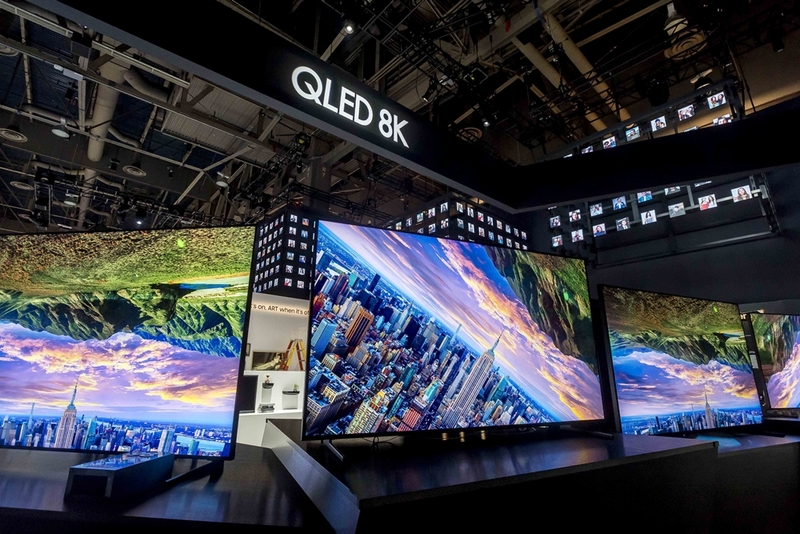 With 4 times the resolution of a 4K tv, the new line of 8K tvs has 33 million pixels of resolution. When you walk up and look at it up close, you cannot detect a pixel. It looks so real and lifelike. 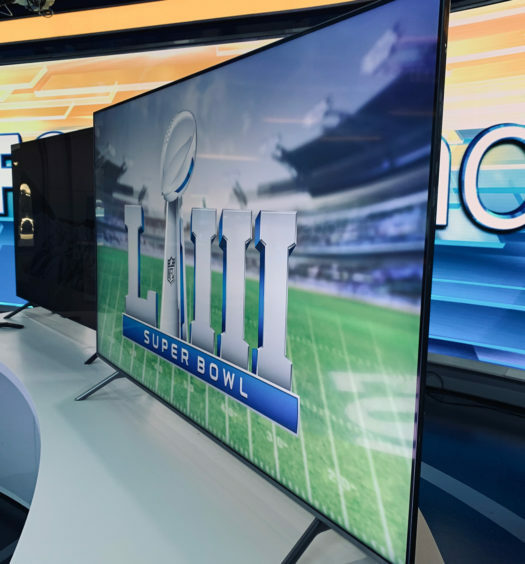 The Adaptive Brightness, AI Sound and new Ambient Mode along with smart home connectivity makes for an optimum viewing experience. 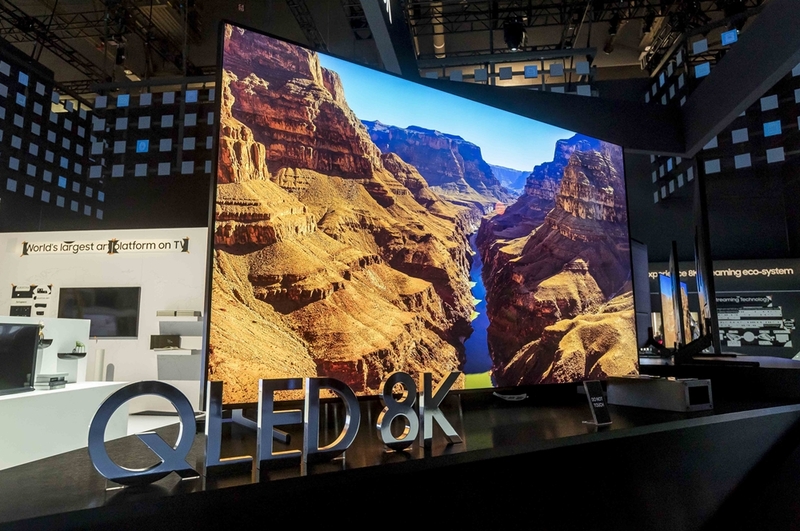 And don’t worry if you are watching 8K content, Samsung’s AI-enhanced picture quality amd upscaling technology brings 4K and other content closer to 8K through automatic upconversion. The HUAWEI MateBook 13, which was just announced here at CES, is just another example of why Huawei is the company to watch in the PC category. 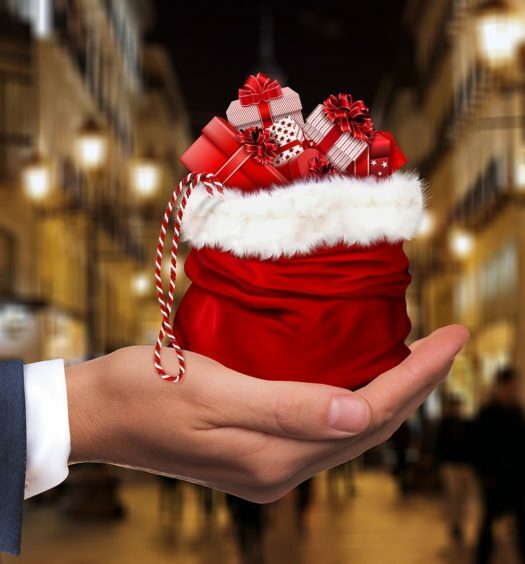 While Huawei is a relatively new entrant, they are delivering some of the best innovation in the category at remarkable prices. They have mastered creating beautiful, ultra-thin laptops that feature the latest and highest specs. 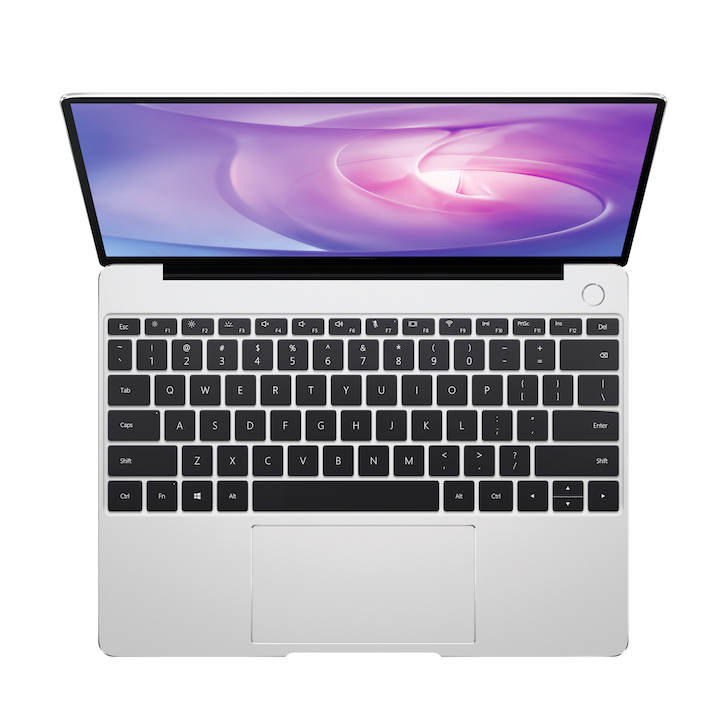 The HUAWEI MateBook 13 comes equipped with the latest Intel processor and an industry-leading FullView Touch Screen with 88 percent screen-to-body ratio. 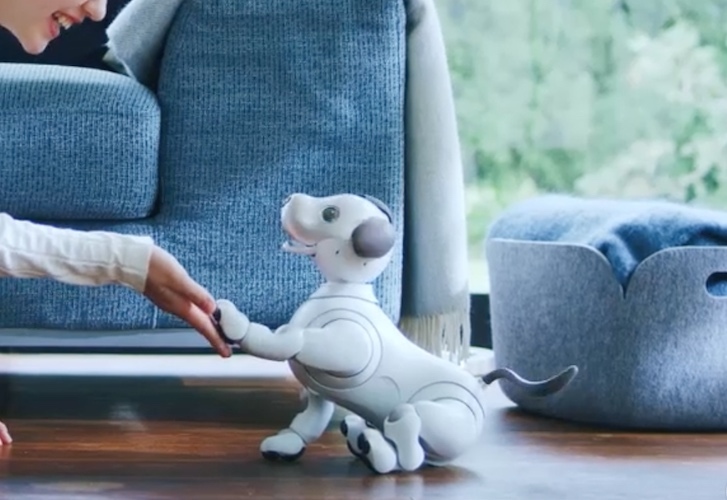 The Intel i5 version is $999 and comes with one year of Microsoft Office 365.
aibo is a one-of-a-kind robot companion that performs tricks and uses artificial intelligence to learn its owners and form a friendship with them over time. I first encountered one of the beta versions of aibo ages ago and aibo has dramatically evolved. A one-of-a-kind companion – As it interacts with people over time, aibo’s behavior slowly changes and adapts in response to its unique environment. Built with Sony’s latest technology, aibo is brought to life with a wide range of sensors, cameras and actuators while aibo’s adaptable behavior is made possible through artificial intelligence technology. 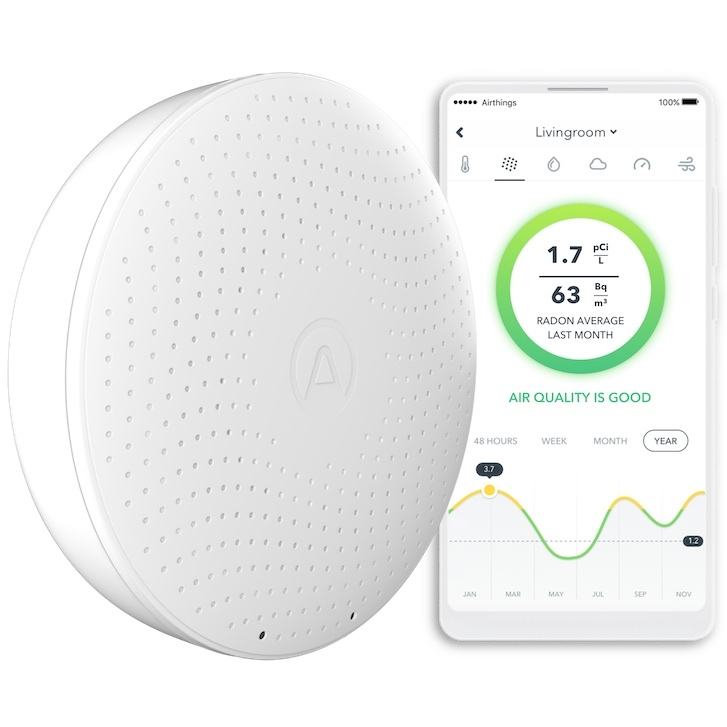 Airthings Wave Plus is the first and only battery-operated smart indoor air monitor with Radon detection that provides real-time visibility and personalized analysis for six critical indoor air components: Radon, carbon dioxide (CO2), airborne chemicals (TVOCs), humidity, temperature and air pressure – enabling users around the world to safeguard their homes and keep their families, employees, tenants, and students healthy. Airthings Wave Plus now available on Amazon. The claim is that it could save 1500 gallons of water a year for an average use of dishwashing. 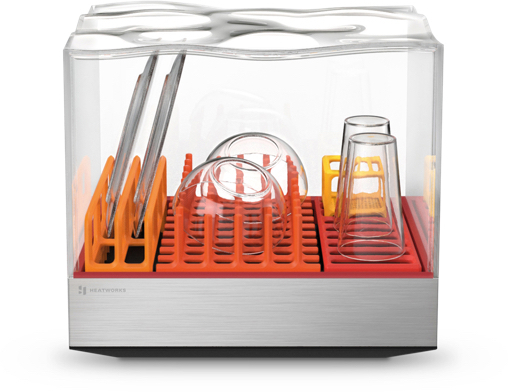 With just 1 gallon and 15 minutes, Tetra Countertop Dishwasher can get a dinner’s worth of dishes spotless.